Description CARFAX One-Owner. 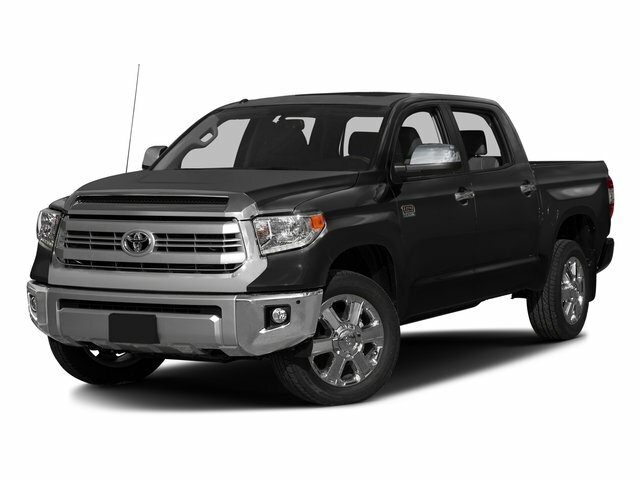 Black 2016 Toyota Tundra 1794 4WD 6-Speed Automatic Electronic with Overdrive 5.7L 8-Cylinder SMPI DOHC 4WD, Leather, ABS brakes, Compass, Electronic Stability Control, Front dual zone A/C, Heated & Ventilated Front Bucket Seats, Heated door mirrors, Heated front seats, Illuminated entry, Low tire pressure warning, Navigation System, Power moonroof, Remote keyless entry, Traction control. Recent Arrival!